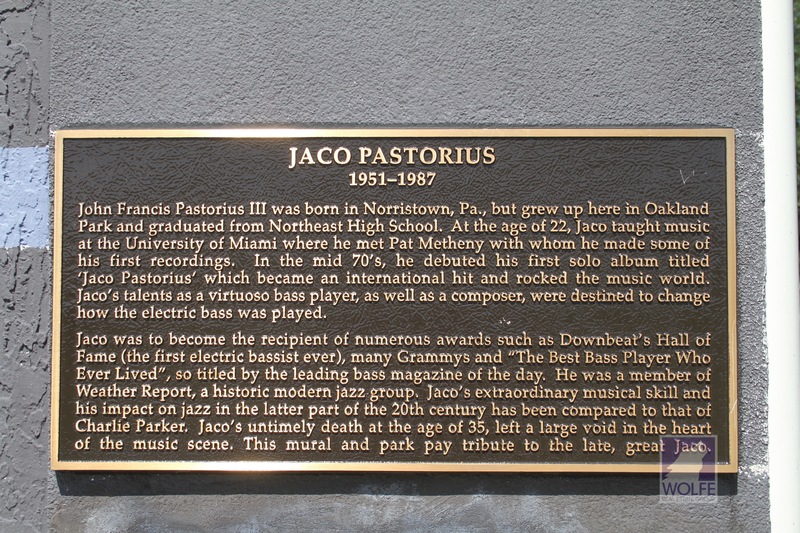 Chartered in December of 1925 as the Town of Floranada, boundaries stretched from the Atlantic Ocean westward to what is presently Highway 441. The township also spanned north to south-Cypress Creek to the north fork of Middle River. All of Oakland Park Real Estate area fell within those perimeters. Unfortunately, the hurricane of 1926 decimated Oakland Park Real Estate and the area’s farming industry. The hurricane also sent business scrambling away from the area. The population dispersed and saw many of them retreating to other communities that were more prosperous at the time. 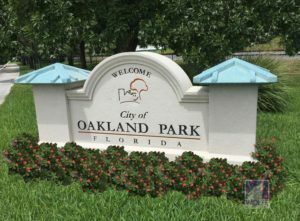 In the wake of the devastation, a referendum was passed to abolish Floranada and the town boundaries were diminished.After many years the city began to grow, as did Oakland Park Real Estate, to its present size of approximately 8 square miles and the current population of over 43,000 residents. The city is known for its recreational facilities and large parks, small town feel, and the excellent library. 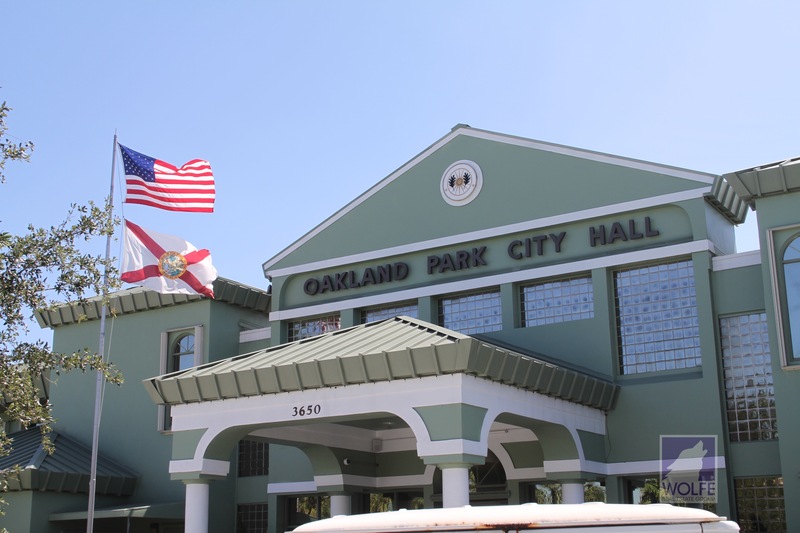 Oakland Park is now making a name for itself with the Culinary Arts District. 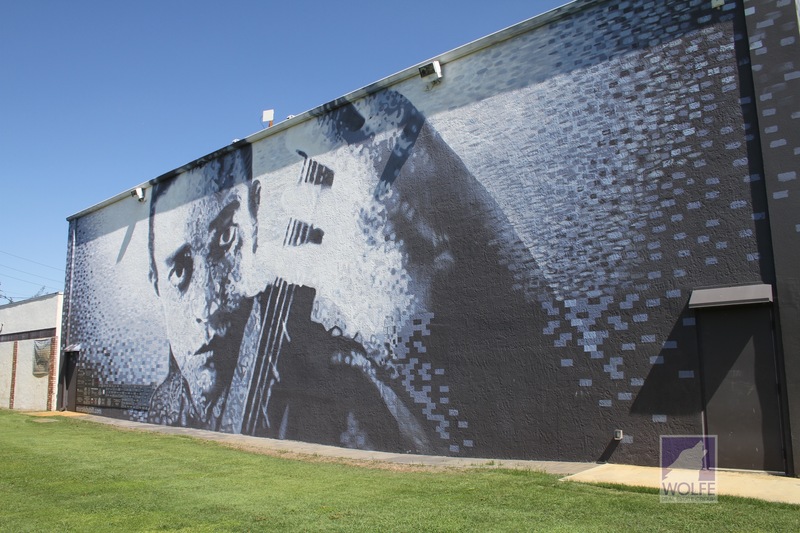 The Culinary Arts District was created after thorough research of existing conditions in the market such as area demographics and opportunity gaps within Oakland Park and the surrounding area. 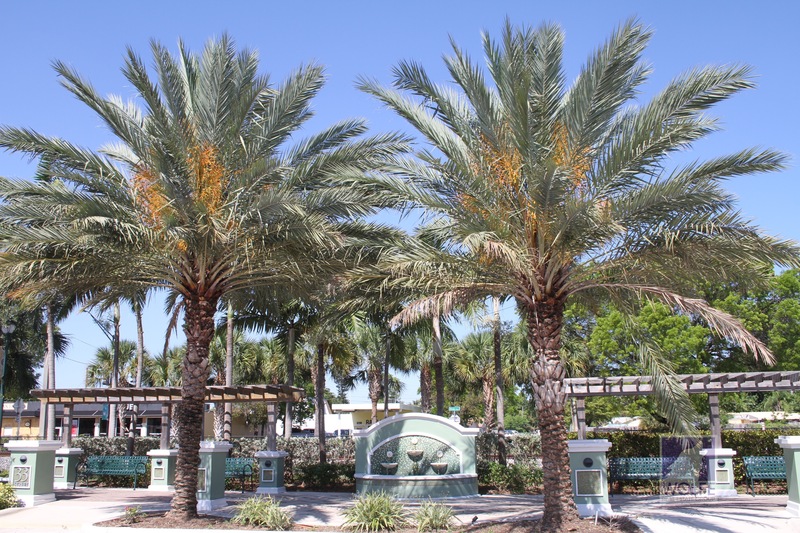 The vision for the Culinary Arts District began to become a reality with the addition of the Funky Buddha Brewery and the Urban Farm Park and plans continue to attract a Culinary School to locate their home in Downtown Oakland Park. 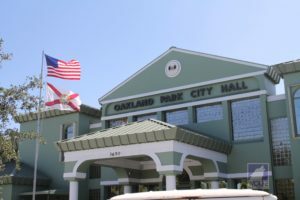 The excitement is “brewing” and The City of Oakland Park is helping to prove that dreams really can become reality.